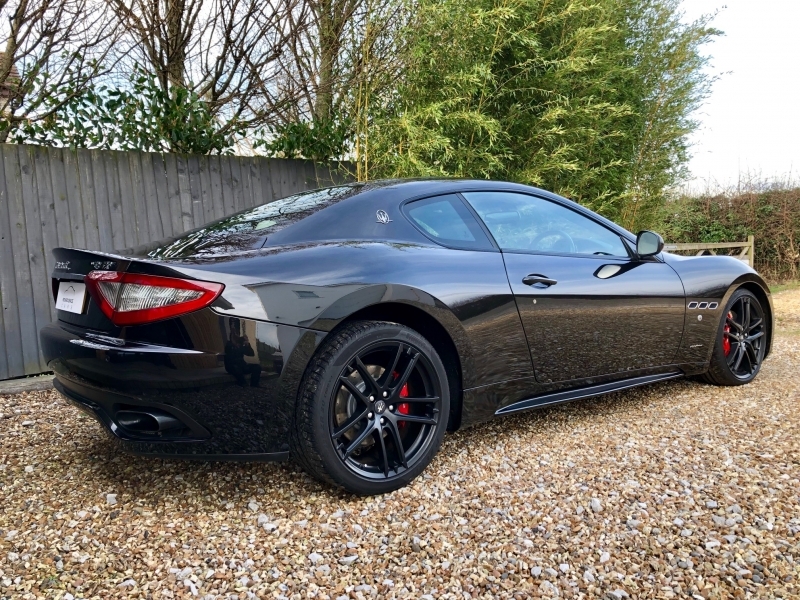 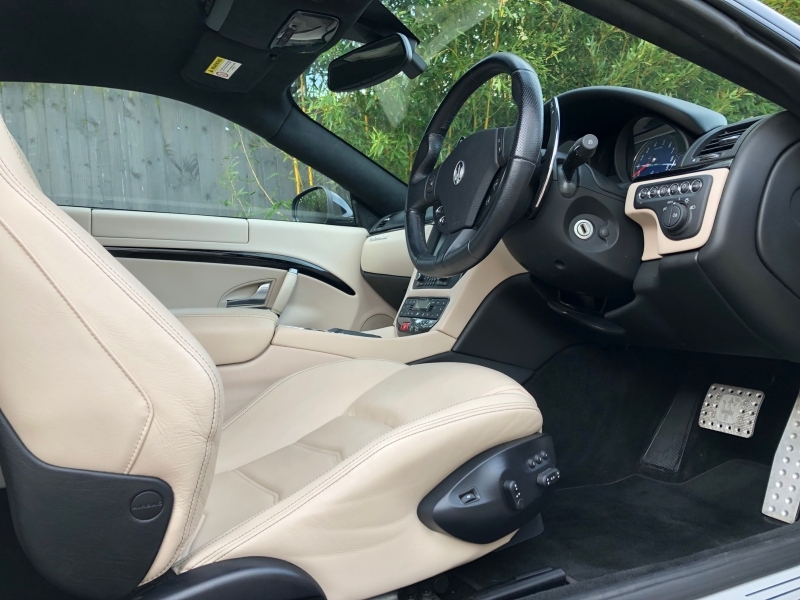 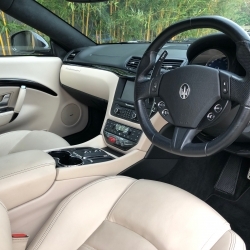 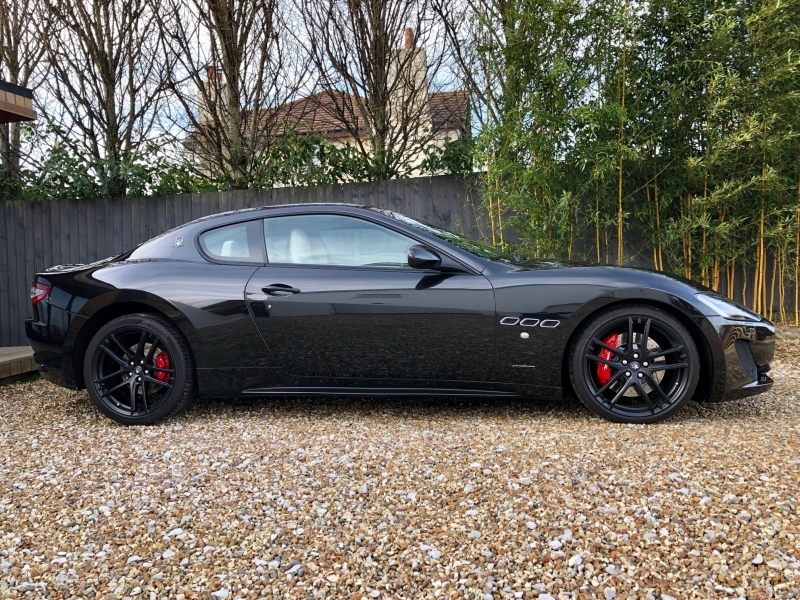 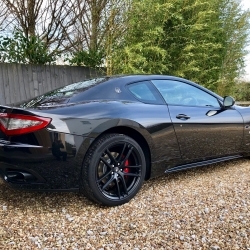 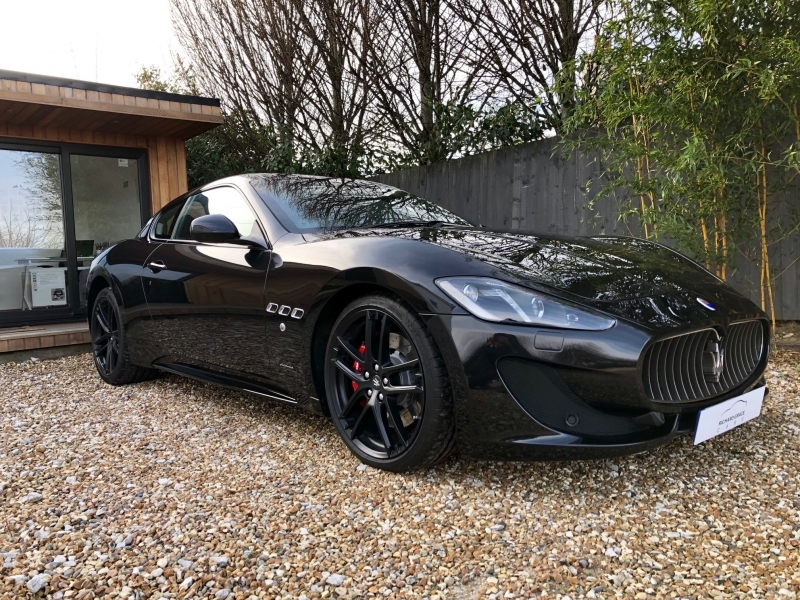 For sale is a wonderful example of the Maserati Granturismo Sport MC Shift. 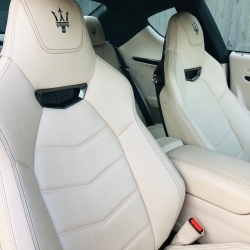 This 2014/14 version is presented in Nero Carbonio with Pearl Beige Leather with Nero contrast stitching. 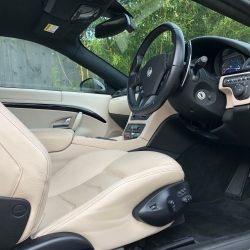 It is in superb condition as one would expect from such a low mileage example. 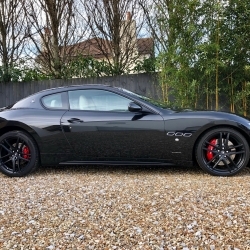 This particular example has the following specification: 20" Stradale Design Alloy wheels in Nero, Rosso brake calipers, Aluminium Racing Pedals, Trident Embroidered Head Rests in Nero, Piano Black Inlays, Grigio Mercury Trim, Nero Leather Backed Seats, Nero Alcantara Headlining, Bose Surround Sound with iPod connectivity, Multi-zone climate control, Comfort Pack, to Include Heated Electric Seats with Driver Memory, Front and Rear Park Distance Control, Satellite Navigation, Xenon Headlamps, Electro-chromatic Rear View Mirror, Rain sensitive wipers, iPod connection, Bluetooth Telephone Preparation, TPMS (Tyre Pressure Monitoring System) and Security System with NavTrak ADR. 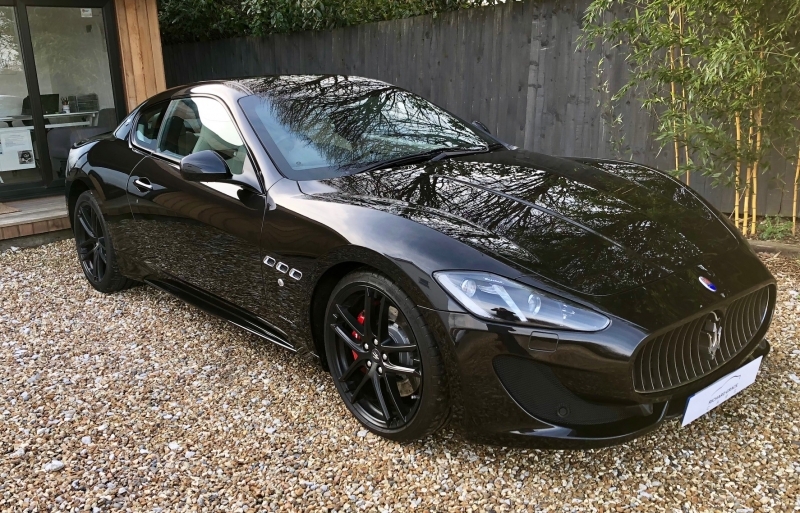 The 2014 Granturismo Sport MC Shift benefits from new sport seats and the Granturismo Sport front bumper and black exterior detailing, including the headlight and window surrounds and exhaust pipes, for a more aggressive look. 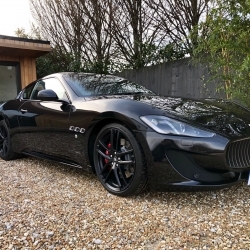 The car also benefits from other refinements made to the 2014 Model Year car, horsepower is up to 460bhp with 520nm of torque at 4750rpm, the double wishbone suspension features a new setup and is controlled by the Sport Skyhook System, which has been specially developed for this version. 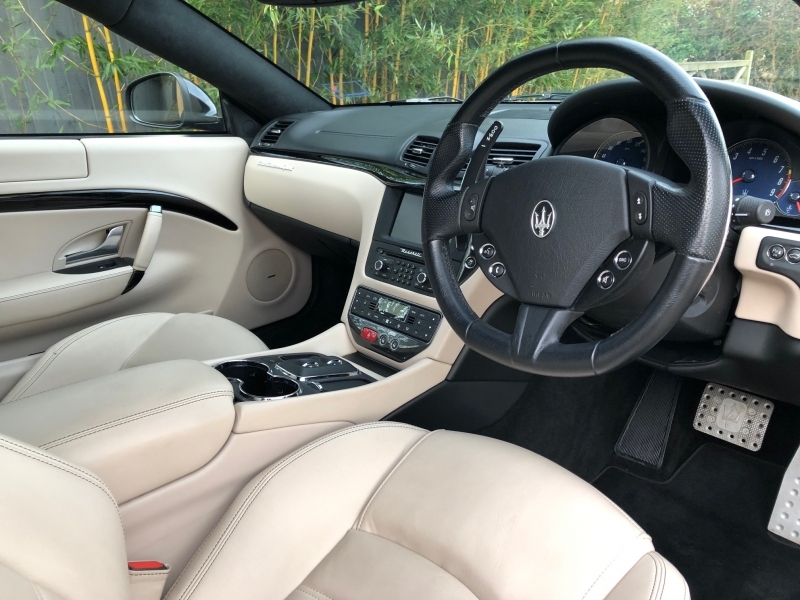 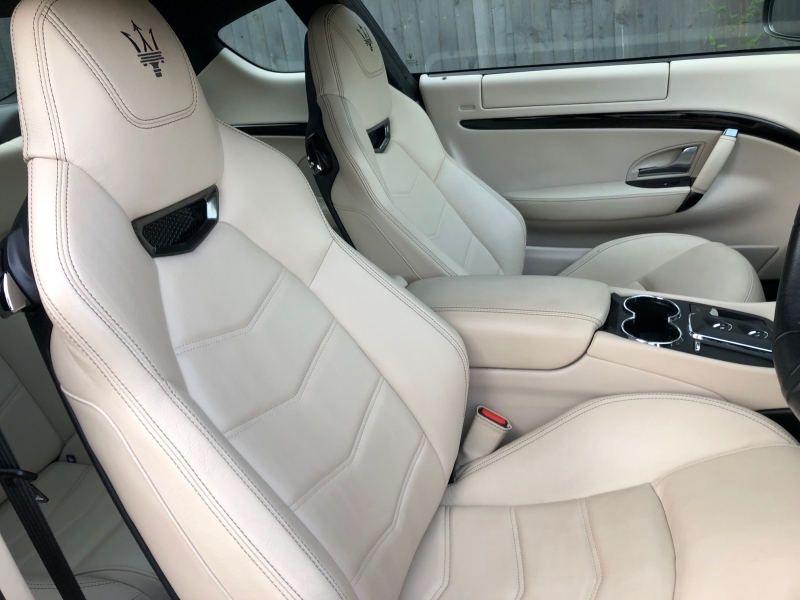 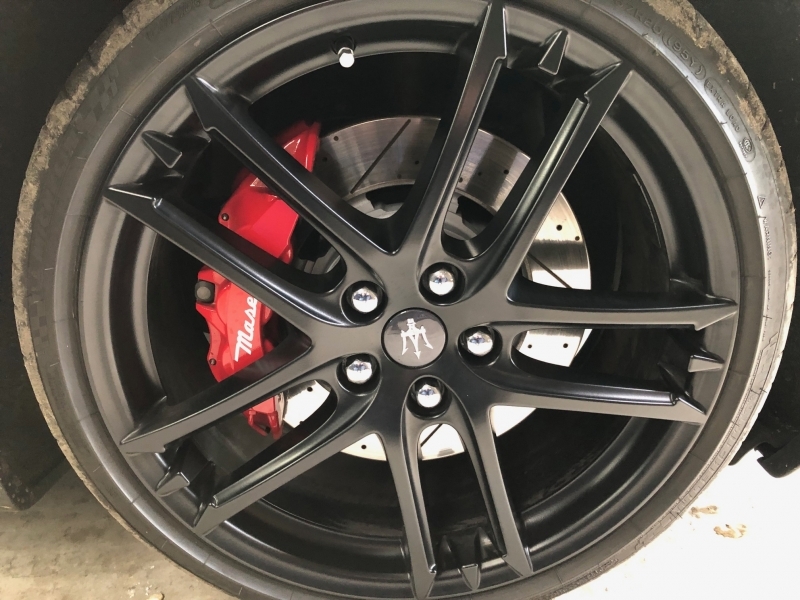 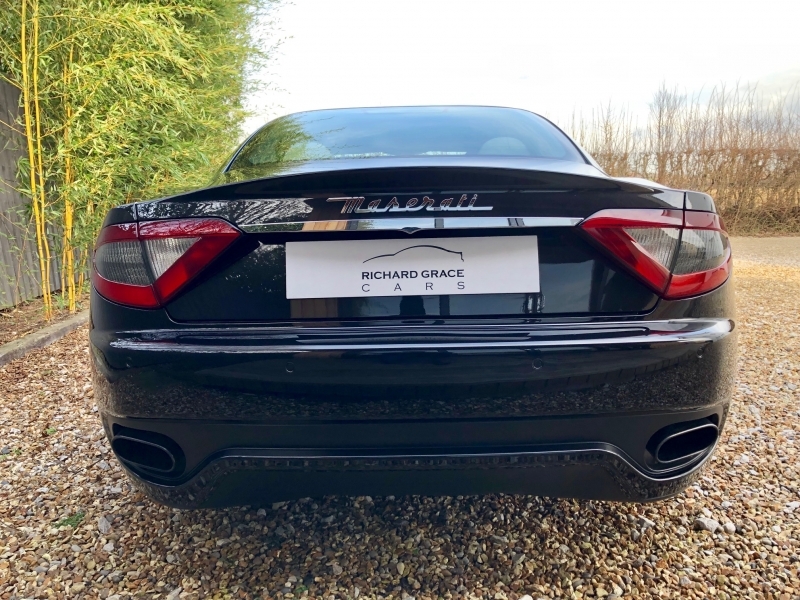 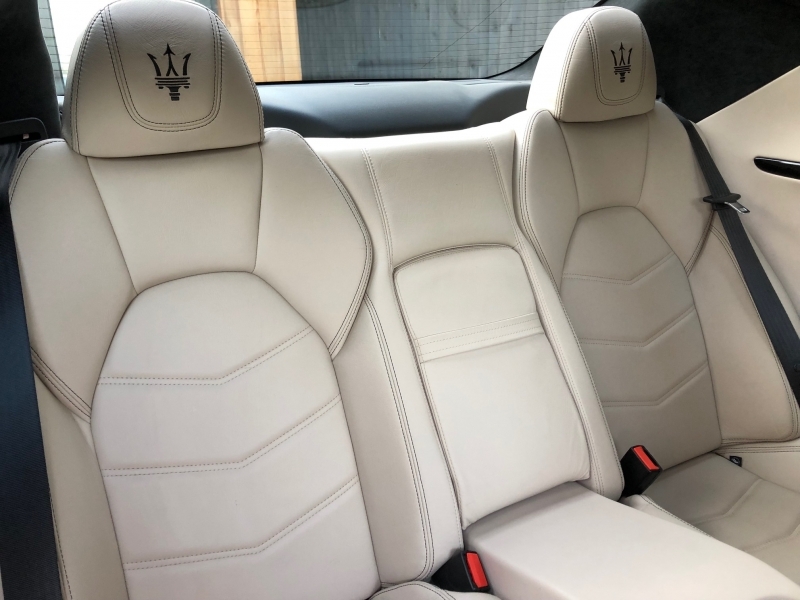 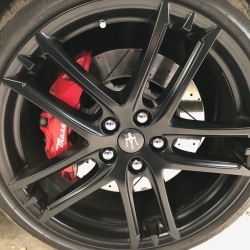 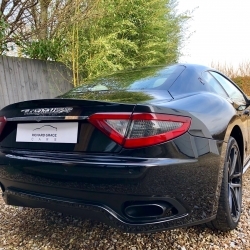 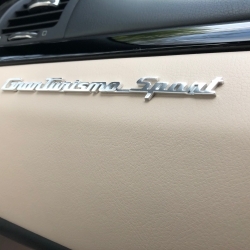 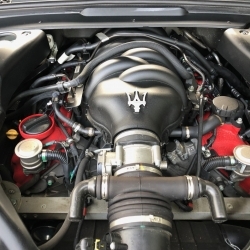 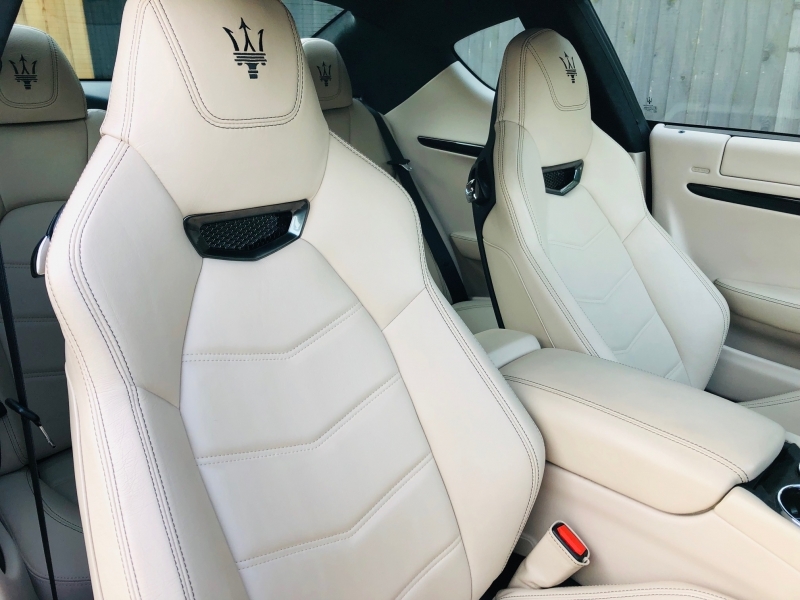 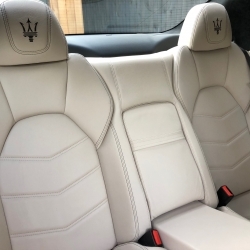 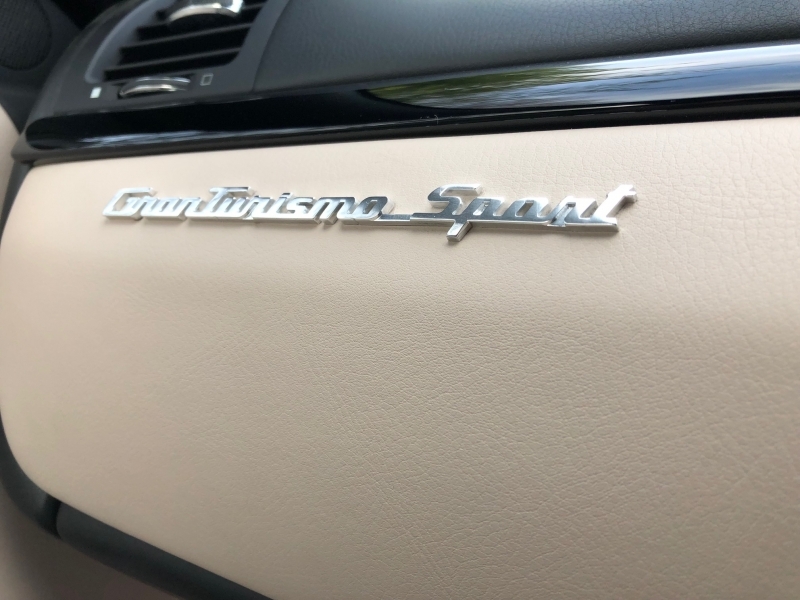 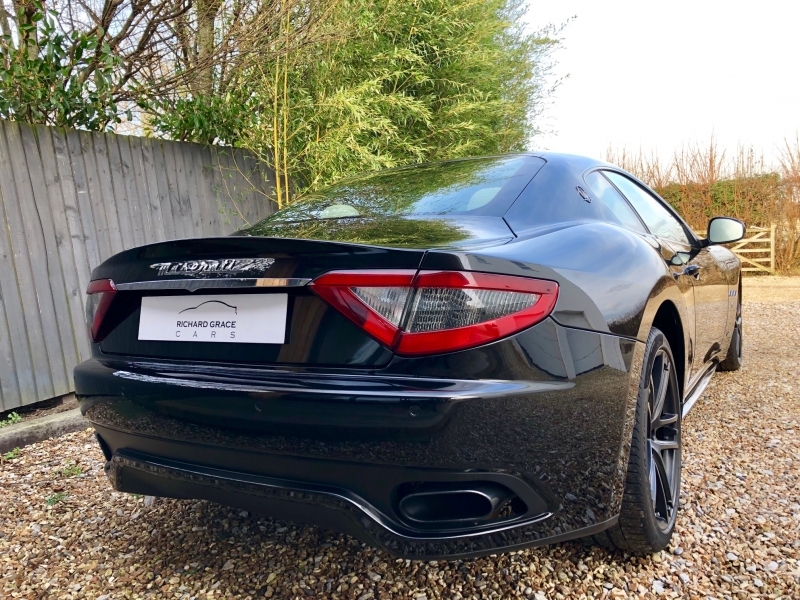 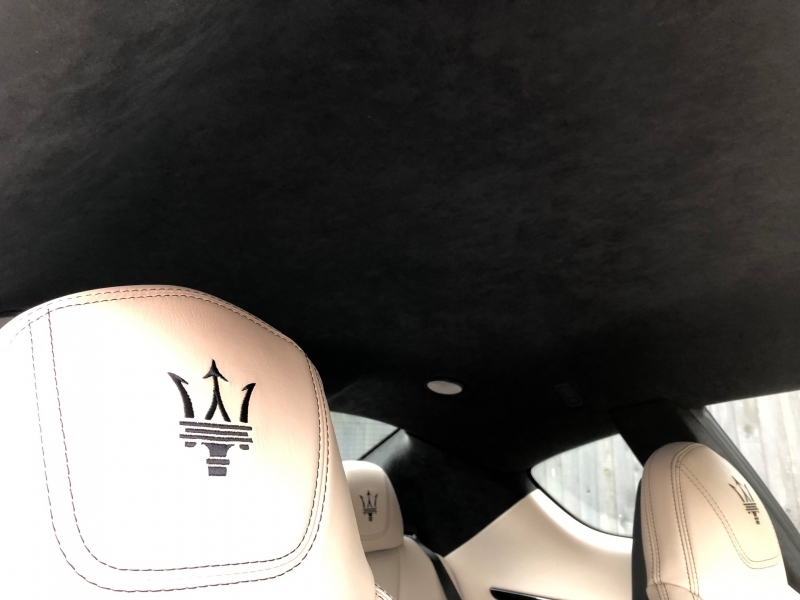 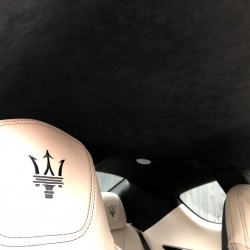 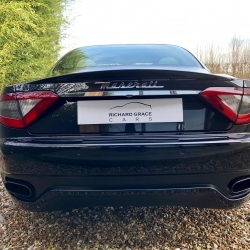 The car has a full Maserati and Maserati Specialist Service History having had the its second service in June last year at Emblem Sports Cars in Poole. 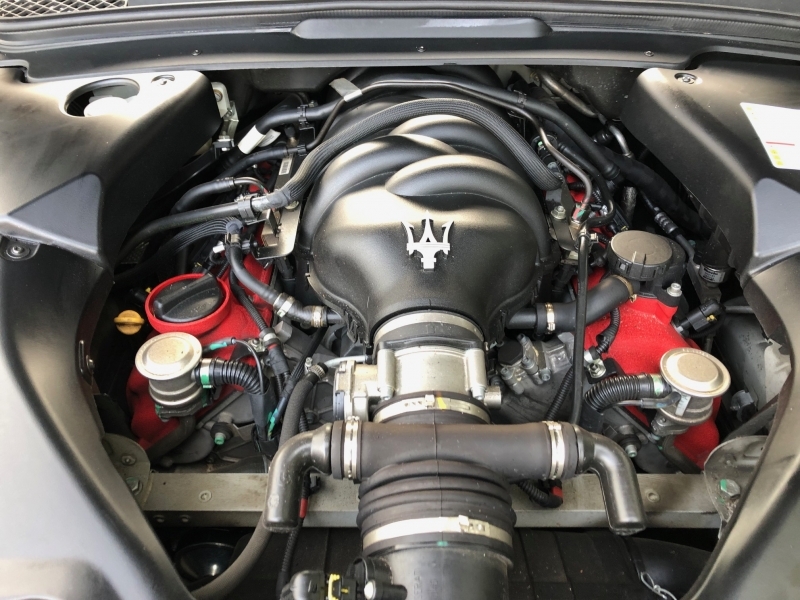 It will require the next service in June 2020 or at 27500 miles. 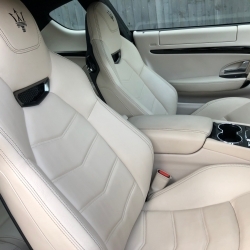 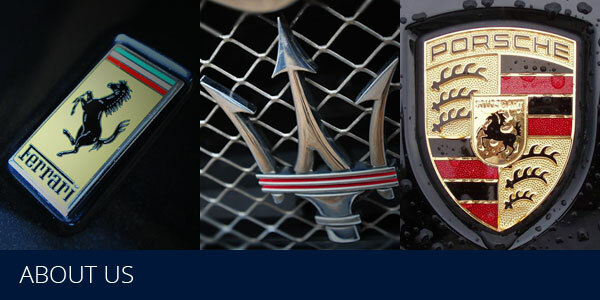 It has been inspected at Autoshield Maserati, and given a completely clean bill of health. 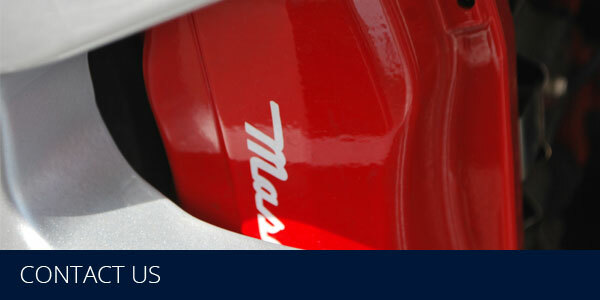 Price shown includes 6 month comprehensive warranty which can be further extended if desired.